Cummins engines power vehicles and equipment in some of the world’s most demanding applications. Whether on-road or off-road, these powerplants need to provide strong, reliable performance while meeting certification levels such as Euro 6 and EPA 2013. 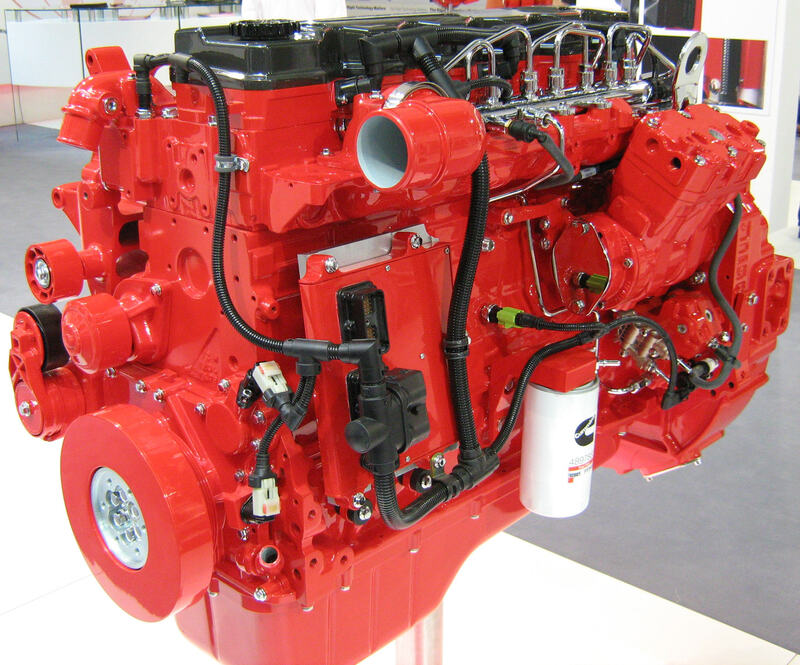 For engine mechanics, choosing the right tools for maintaining Cummins engines is essential. Brush Research Manufacturing (BRM), maker of the Flex-Hone® tool, provides high-quality brushing tools for Cummins engines. These automotive and diesel tools remove rust, carbon deposits, and dirt from hard-to-reach places. So whether you’re changing an injector or seating new coppers, BRM has the brush tools you need for Cummings engine maintenance, rebuilds, and overhauls.